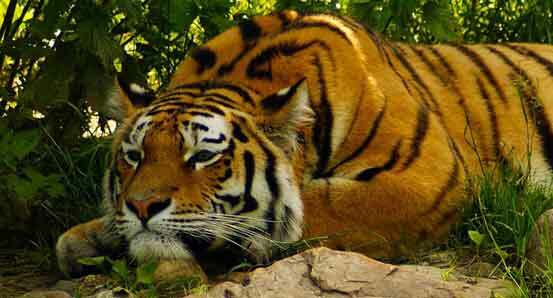 Bengal Tiger in Chitwan National park. Kathmandu, Chitwan and Pokhara are the most popular tour destinations of Nepal known as the golden triangle of Nepal. 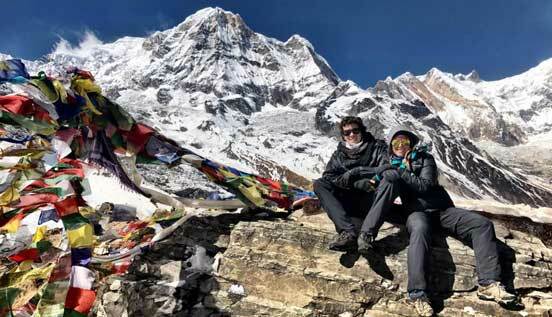 The 8 days Nepal tour package is most rewarding with best cultural encounters, wildlife safari activities and ample opportunities of Himalayan sightseeing. With our local guides, you will get the true insight of the place and culture rather than just being another tourist. Kathmandu Chitwan Pokhara Tour can be customized within 6 days or longer with day hiking around Kathmandu and Pokhara or extra day in Chitwan with additional safari activities. Come down to the Hotel Restaurant for breakfast. Your tour guide will be introduced. 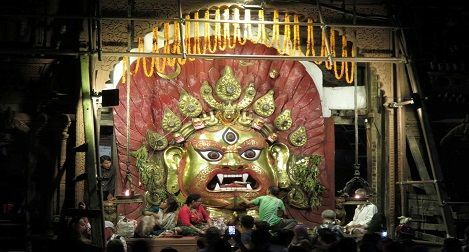 He will guide you through the Heritage sites of Kathmandu. An easy, relaxing day in a comfortable ride with a local guide will uncover totally different perspective of kathmandu. Kathmandu sightseeing Points – Pashupatinath temple, Boudhanath Stupa, Swyambhunath stupa (Monkey temple) and Kathmandu Durbar Square. After breakfast we will drive out of Kathmandu valley. The road snakes through the scenic mountainous region with Himalayan backdrop to Chitwan. A private car with an experienced driver makes the journey pleasant. Chitwan National park is the last undisturbed vestiges of gangetic plains. Check in the Safari Lodge in the vicinity of Chitwan National Park and join activities like village tour, visit to Elephant breeding center and bird watching. After breakfast we will leave the plain of Chitwan and drive north towards mountains again. Vantage points on this section of highway offers picturesque view of Himalayan peaks atop verdant hills drained by cascading white water. 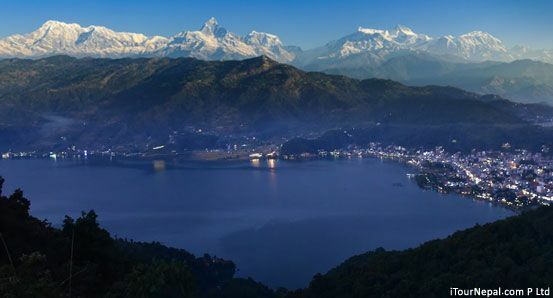 Pokhara appears as amphitheater of mountains with lofty snow peaks towards north. Later we will explore Phewa Lake, the biggest of three lakes in pokhara. Pokhara is a natural capital of Nepal and a starting point of trekking in Annapurna. 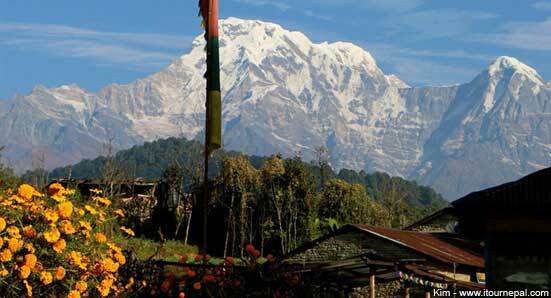 Pokhara tour includes drive to several points for different vistas of Himalayan landscape. One can hike and mountain bike to several hillsides. The Tibetan refugee Camp is another place of interest in Pokhara. Your exploration sites will be designed according to your preference. You have an option of both driving as well as flying back to Kathmandu. The Pokhara Kathmandu flight swifts along the Himalayas unveiling Manaaslu, Ganesh Himal and Langtang ranges. Tour of Bhaktapur and Patan could be planned in Kathmandu for the afternoon. Nagarkot at 2,100 m is the ridgetop town overlooking at the eastern Himalayas. The verdant hill, countryside lifestyle and sweeping valley view makes a day hike from Nagarkot an insight into authentic Nepal. 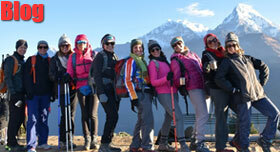 Customize an easy to moderate day hike around Nagarkot with this Nepal Tour. A hike in the foothills of Annapurna conservation area could be planned with stay in comfortable resort or village lodge. Walk through the charming villages, terraces and lush ridge with snow peaks looming at a distance. Customer friendly & flexible booking policies. 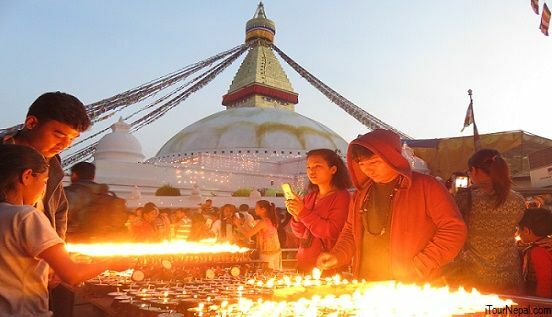 Sagarmatha (Everest) National Park, medieval monuments of Kathmandu, Chitwan National Park and Lumbini - the birth place of Buddha in Nepal are listed by UNESCO as World Heritage sites. Drive through the scenic countryside of the Himalayan foothills stopping at surreal hill stations. The tour that gives more insights of the Nepal. Pokhara is the base for beautiful hiking in the foothills of the Annapurna. Short hiking could be planned for a day or two with overnight stay in the mountain resort.